(BPT)—With many real estate industry watchers predicting 2014 will be a seller’s market, you may think you won’t need to do much to sell your home this spring. Not so fast—while more buyers are likely to be competing for homes, that doesn’t mean they’re willing to settle for less than perfect. In fact, coming out of the real estate crash of a few years ago, buyers have learned the importance of getting the maximum value for their home investment. 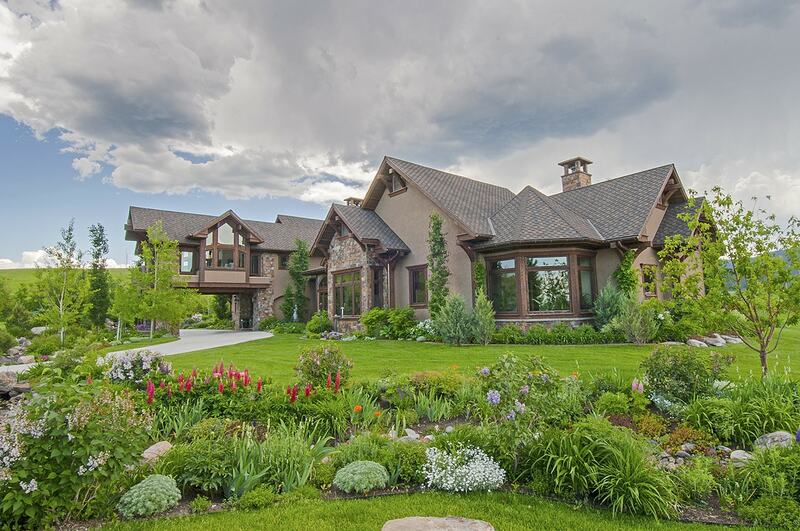 While home prices are expected to rise in 2014, buyers continue to have high expectations. Homes that meet buyers’ lists of “must-haves” and “would-love-to-have” features will be positioned to sell more quickly and closer to—or above—list price, experts say. So what are homebuyers looking for in 2014? Buyers want energy-efficient upgrades that also offer high aesthetic appeal in addition to functionality, making features like ENERGY STAR-qualified skylights particularly popular. In fact, 55 percent of homebuyers in a National Association of Home Builder’s survey says skylights are desirable or essential. Skylight manufacturer VELUX America notes that installing no-leak, solar-powered fresh air (venting) skylights not only enhances indoor air quality, but can boost energy efficiency, working in concert with windows. Add remote-controlled, solar-powered blinds and skylight energy performance ratings can improve as much as 45 percent. And solar powered skylights and blinds, as well as the installation costs, are eligible for a 30 percent Federal tax credit. While buyers will always look to get the most bang for their buck, many are deciding that “bang” does not necessarily mean “bigger.” The great recession saw many families downsize into smaller homes – with more manageable mortgages. Even with the economy moving again, many homeowners have found they like the efficiency and utility of smaller, more purposeful spaces. The functionality of a room is now as important as its size. Buyers will continue to embrace rooms that make the most of the space available, such as compact kitchens that maximize storage, smaller bathrooms that optimize lighting efficiency and privacy. While higher demand and less inventory are likely to make 2014 a better year for sellers than buyers, if you’re selling your home, knowing what buyers are looking for can help ensure a faster, more rewarding sale—in any market.